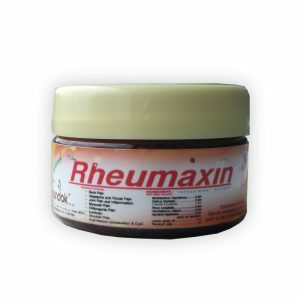 Rheumaxin is a natural product for quick and effective pain relief. 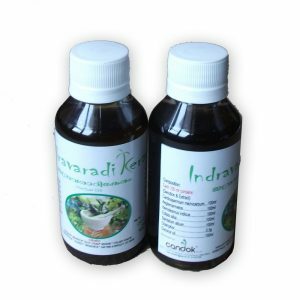 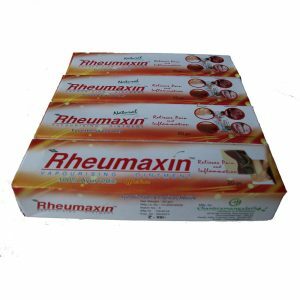 Being a natural product it is safe for long term use, especially for joint pain and to improve joint mobility and rejuvenation. 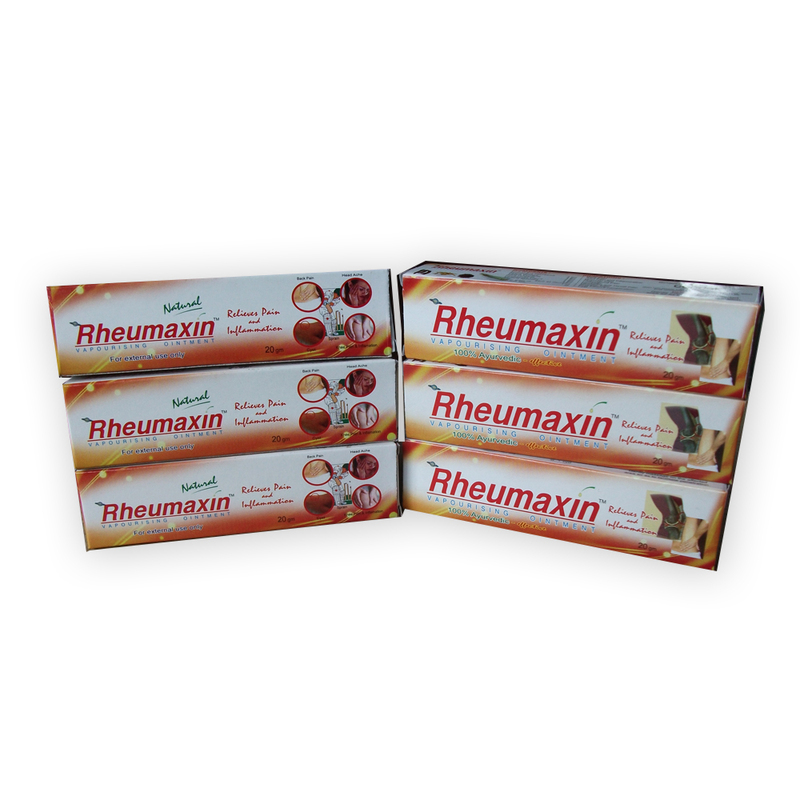 Rheumaxin is indicated for muscle pain, joint pain, sprain, back pain, shoulder pain, inflammation and head ache. 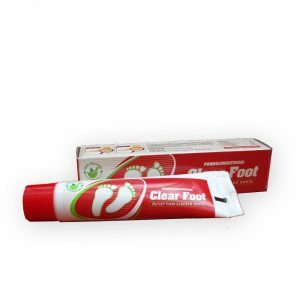 Directions for use: Gently massage on the affected area so as to facilitate absorption.